I’m sure many of you iOS users are familiar with Instapaper: it is the platform’s most popular paid service for saving webpages for going through them later (also known as read it later services). 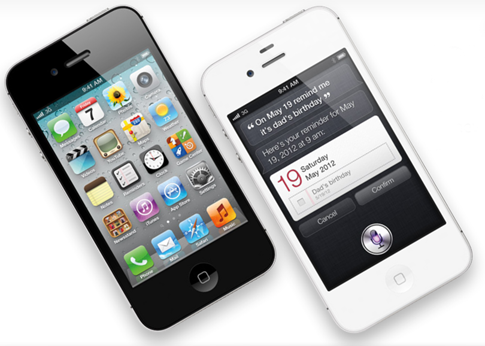 Now, the app’s developer has reported that he is seeing traffic from new iPad models. Check out the details after jump. The news comes straight from Instapaper developer Marco Arment’s personal blog in the form of a post in which he discusses different iPad models and the new ones showing up in his logs. First, you should now that, as of writing, there are four iPad 2 models. 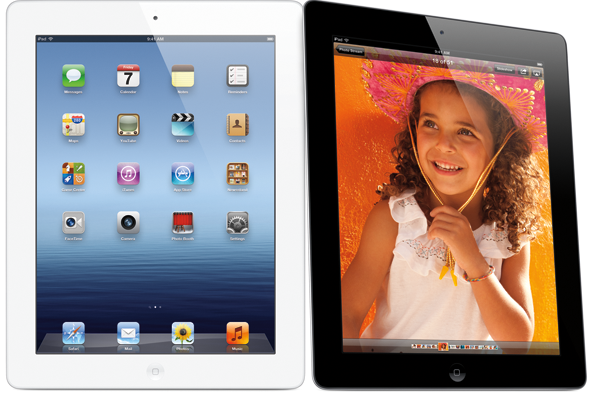 iPad2,1 – iPad2,3 are the original iPad 2’s Wi-Fi, GSM, and CDMA models (respectively). iPad 2,4 is the $399 iPad 2 that was announced at the new iPad announcement. It comes with a more efficient processor which grants it longer battery life, lower heat, quicker charge-up time and, of course, a lower price. The iPad models discovered in Instapaper’s logs include the iPad2,5 and iPad 2,6. There are two possible explanations for this. Either these are the iPad 2 GSM and CDMA models or, more likely, they are Wi-Fi and GSM variants of the upcoming iPad Mini. As Arment notes, the most interesting thing about this is the model numbering. If true, it means that the iPad Mini is, technically, a smaller iPad 2. It will have the same resolution display (1024 x 768) albeit 7.85” instead of 9.7”, the same chipset (dual core A5) and the same amount of RAM (512MB). The price point of the iPad Mini is what will determine its success or failure. With the powerful, high quality Nexus 7 in the markets and the Kindle Fire 2 just a few days away, a $199 price point would be ideal for customers. The developer also noted seeing iPhone5,1 in Instapaper’s traffic logs which are most definitely coming from the new iPhone. Instapaper is one heck of a popular app, so seeing Apple testing it on pre-release devices is completely understandable. Arment is also a big name in the Apple-related blogging and app development community, so his claims can be taken seriously. According to the latest reports, Apple is all set to hold a media event for the new iPhone on September 12th, with a separate event for the iPad Mini coming in October.